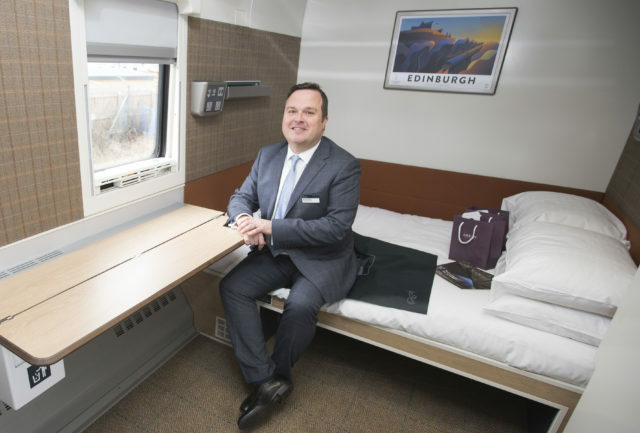 Built at a cost of £150 million, the new fleet will be the only sleeper service in the world to offer double beds, with further additions including reclining seats, a hotel-style keycard system and onboard WiFi. 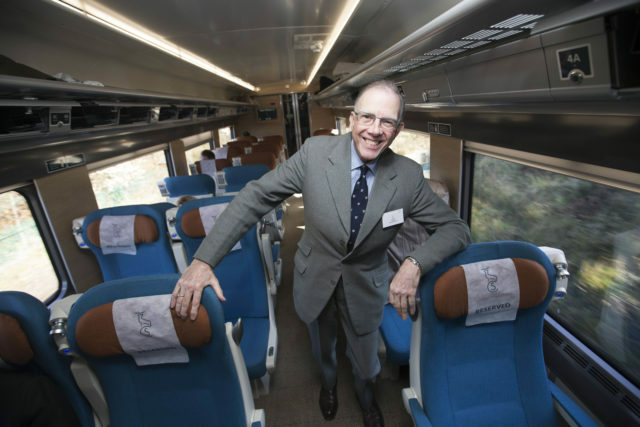 Prices range from £45 for seats to more than £300 for a superior double room. 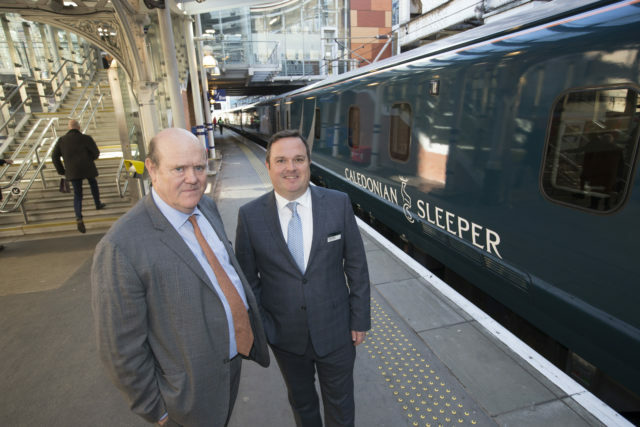 Speaking on board, Mr Soames said: “I’m the third generation of my family to be travelling on the Sleeper, my grandfather used the Sleepers, my parents used the Sleepers and one of my earliest memories is coming up to Scotland in the Sleeper and sleeping head to toe with my sister in the train.